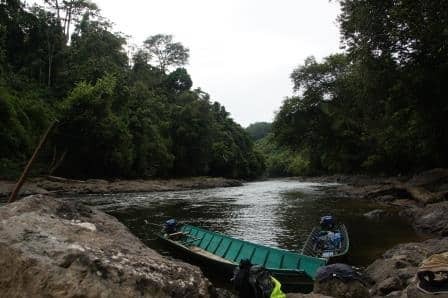 Tanjung Puting National Park was originally the Tanjung Puting Wildlife Preserve comprising of Sampit Nature Preserve and Kotawaringin Wild Preserve, set by Dutch Colonial Government in 1936, covering an area of 305,000 hectares for protection of orangutan and proboscis monkey. 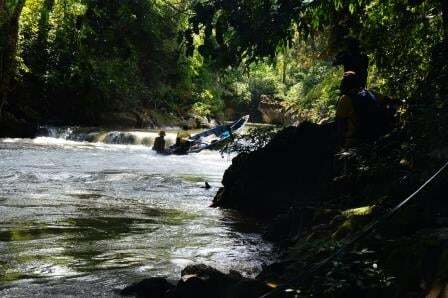 The government of Indonesia announced it as a national park in 1984 with the area about 300,040 hectares. 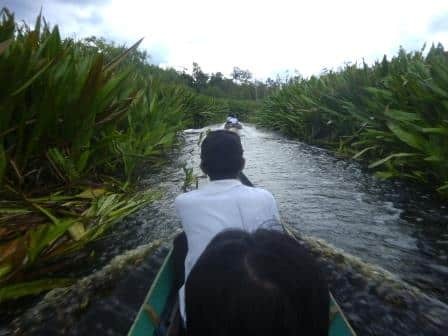 In 1996, the area was upgraded to 415,040 hectares encompasses the Tanjung Puting Wildlife Preserve of 300,040 Hectares, former production forest of 90,000 hectares and area of water territory of 25,000 hectares approximately. 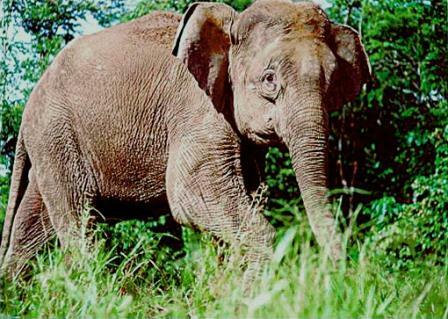 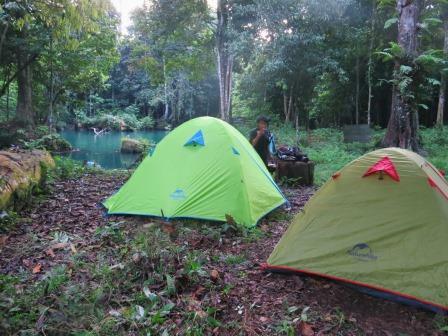 It is a conservation area to protect rare animals such as; orangutan, proboscis monkey, hornbill, etc. 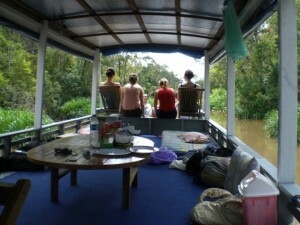 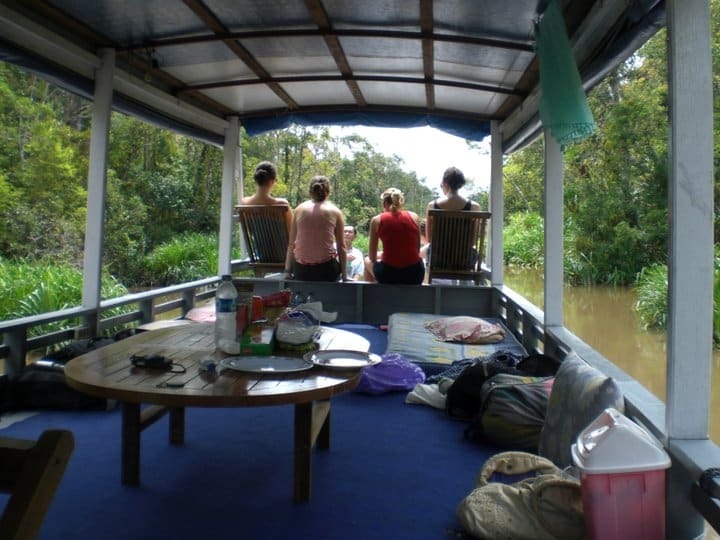 The area is also a kind of ecosystem of lowland tropical rainforest, swamp, and mangrove forest.